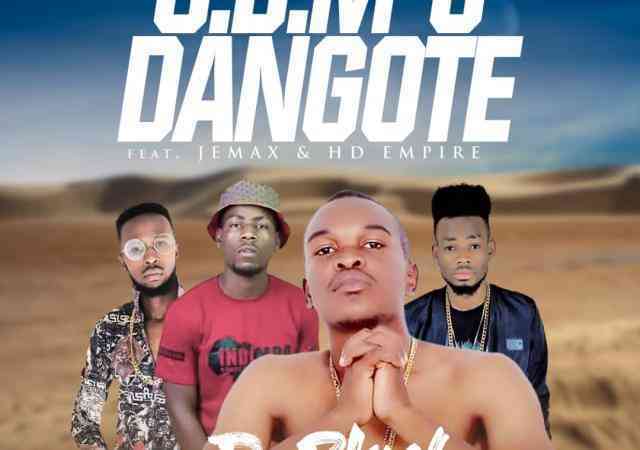 Talented hip hop artiste – D Block links up with Jemax and HD Empire for his latest installment which he’s calling “G.B.M & Dangote“. 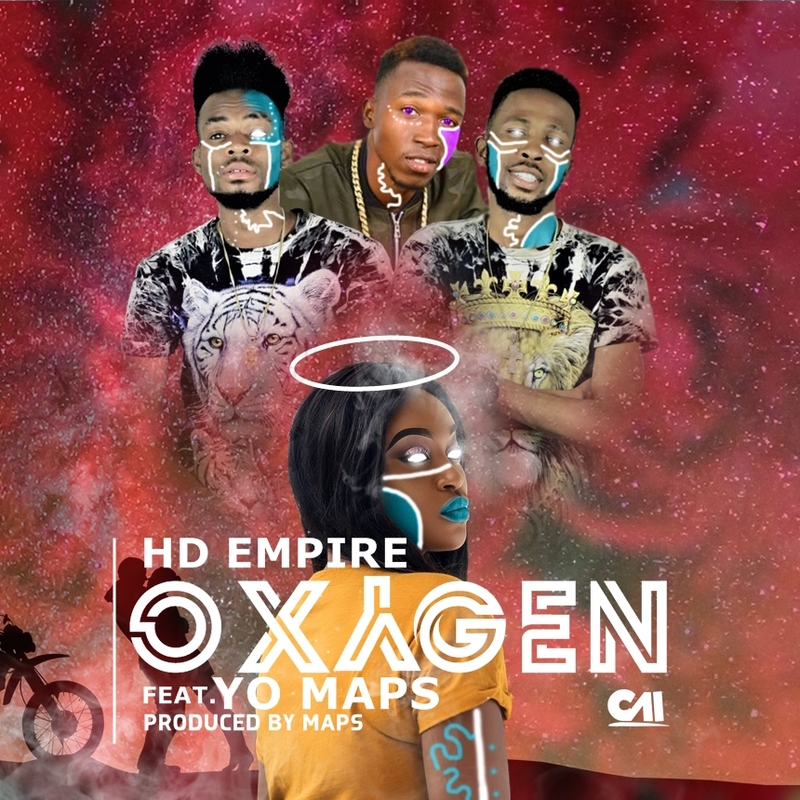 Versatile hip hop duo – HD Empire teams up with rave of the moment – Yo Maps to deliver the official music video for their collaborative song offering, “Oxygen“. 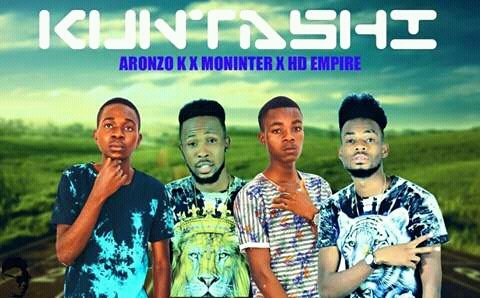 Aronzo K delivers yet another amazing music piece that will surely stick on your playlist for a long time. 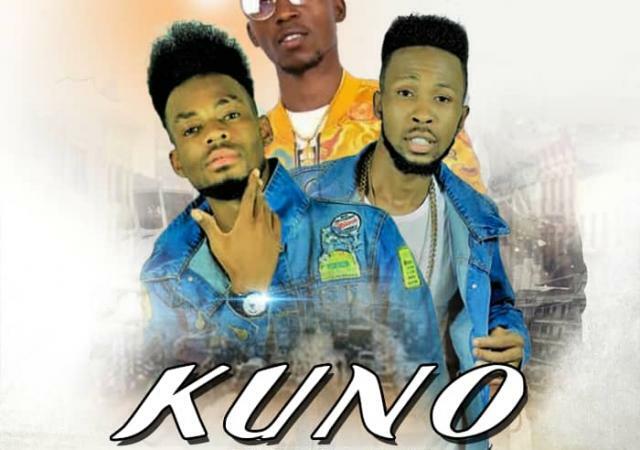 Zambia hip hop duo, HD Empire links up with Yo Maps once again for a new single dubbed “Kuno“. 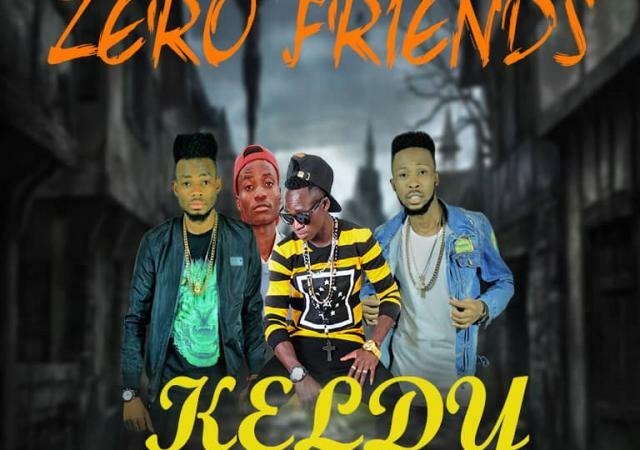 Rising music star – Keldy decides to give us his brand offering dubbed “Zero Friends” which features HD Empire and Bizzy. 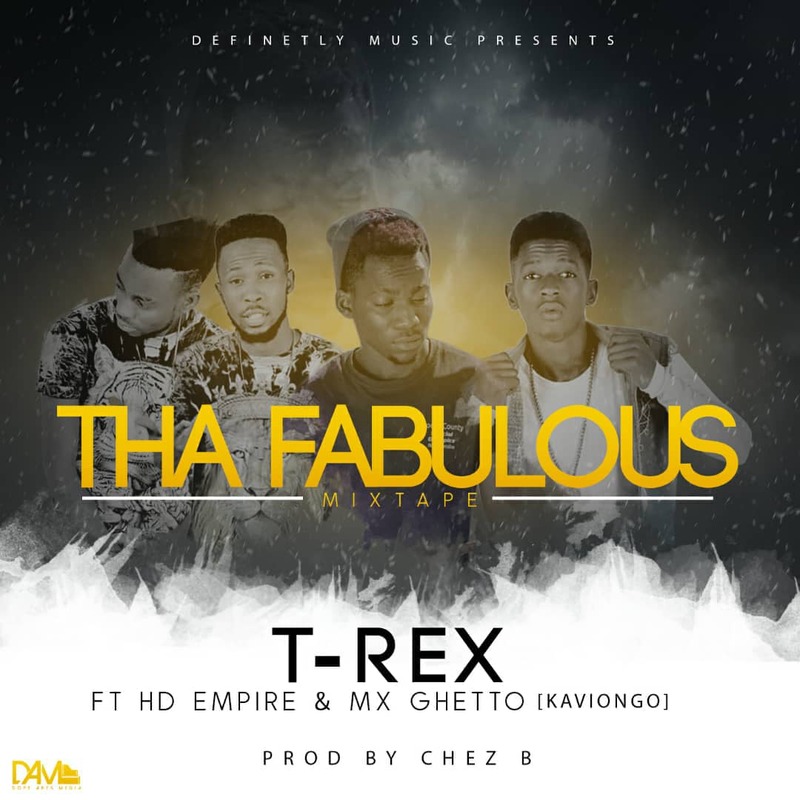 Definitely Music Records signed artiste, T-Rex teamed up with HD Empire and Mx Ghetto to deliver his first single off his soon to drop mix tape, “The Fabulous Mixtape” which carries 9 tracks in it. 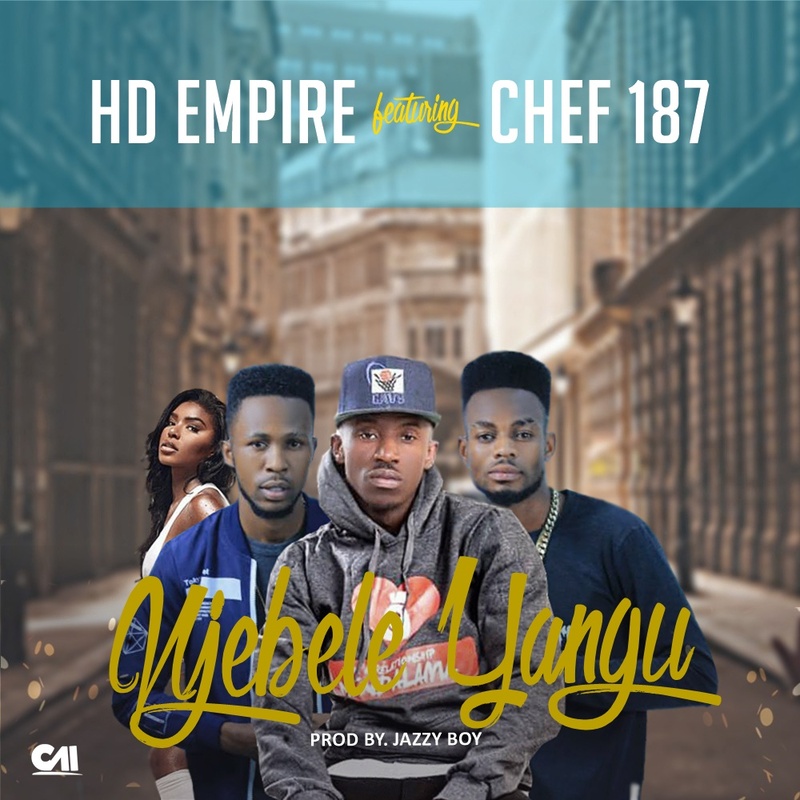 Super music duo, HD Empire continue bearing fruits with the release of their brand new hit titled “Oxygen” which features Yo Maps on the hook. 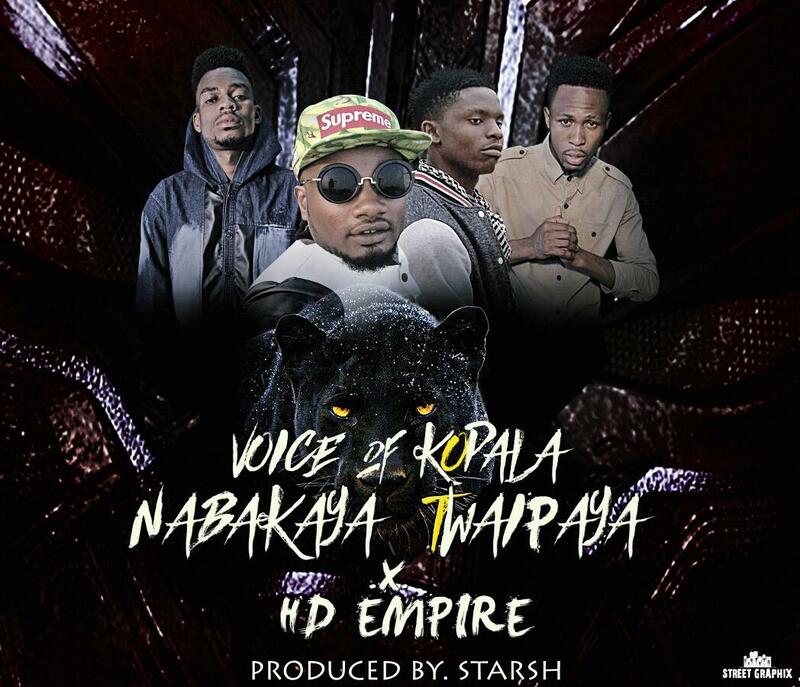 After the long wait, HD Empire drops yet another impressive number with their signature sound all over it. 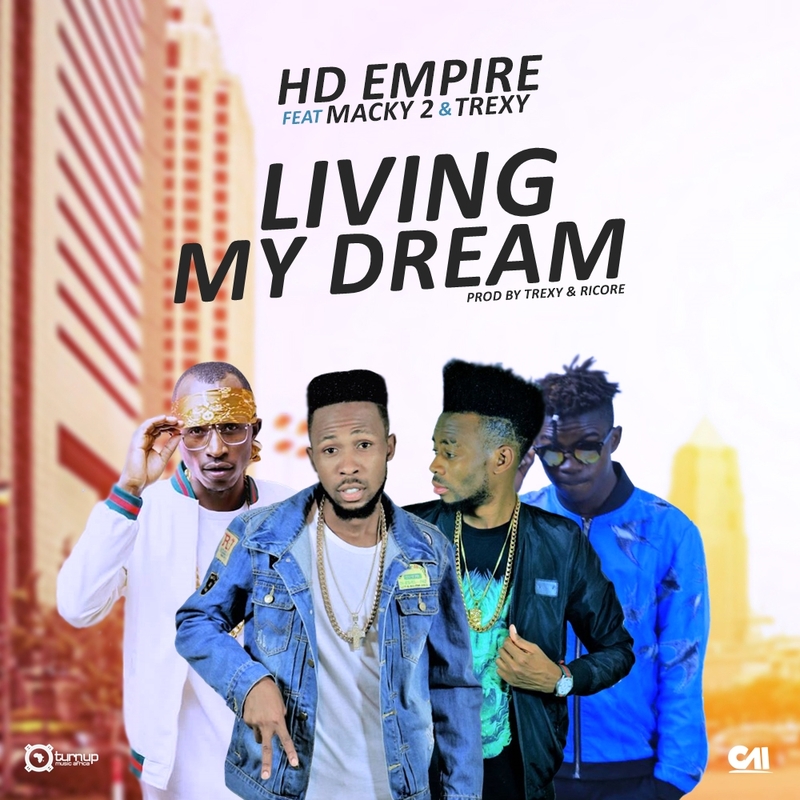 Urban hip hop influenced duo – HD Empire releases their long awaited body of work dubbed “Living My Dream” featuring the awarding hip hop ace – Macky2 and emerging singer/producer – Trexy. 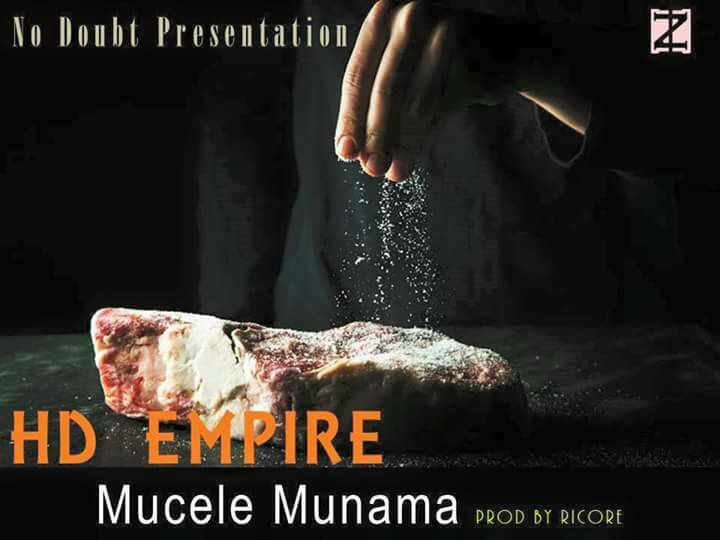 Released late 2016 but still fresh, Here is a weekend banger called “Muchele Munama” performed by HD Empire produced by Ricore. 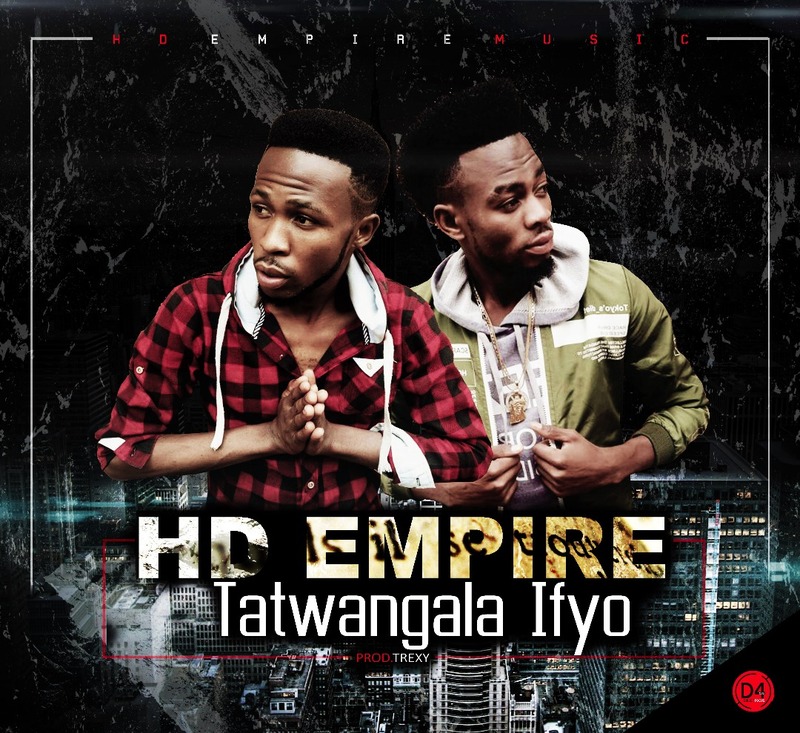 Most consistent, emerging hip hop duo – HD Empire drops a new track titled “Tatwangala Ifyo“based off the groups powerful lyrical stability. The joint was produced by Trexy. 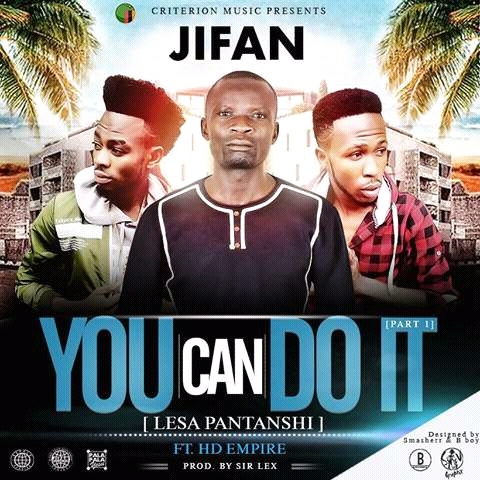 This song will challenge, inspire and ignite you to keep on working hard regardless of the deadly circumstances! 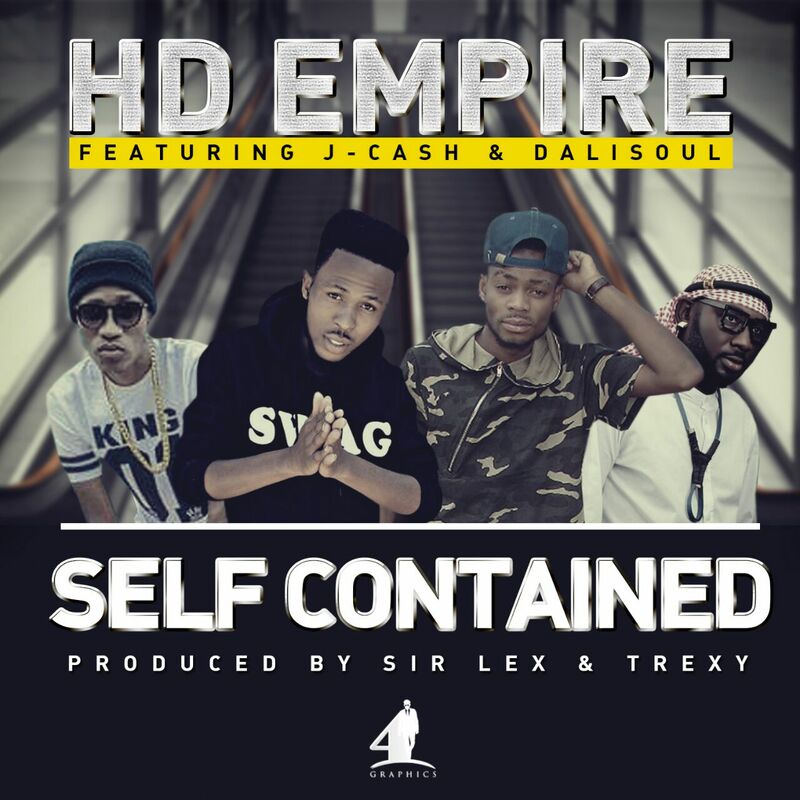 The untouchable “HD Empire” are out with a brand new tune dubbed “Self Contained” on which they feature Dalisoul and Jae Cash. 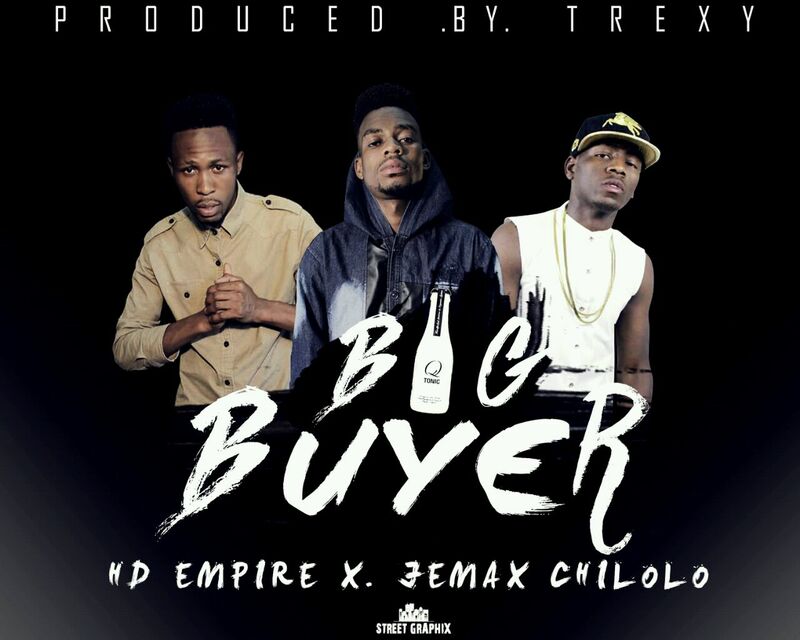 Rap music duo called “HD Empire” are back with their most anticipated tune titled “Big Buyer” on which they feature Kopala Swag’s super talented Rapper “Jemax“. 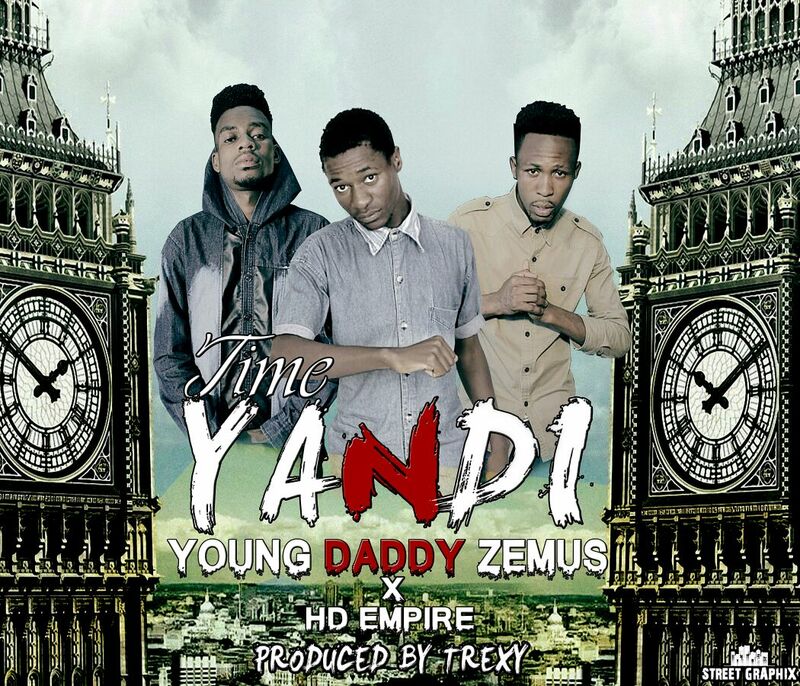 Young Daddy Zemus who uses the tagline: Bazegede Ati Shani is back again with a brand new single “Yandi“. Produced by Trexy. 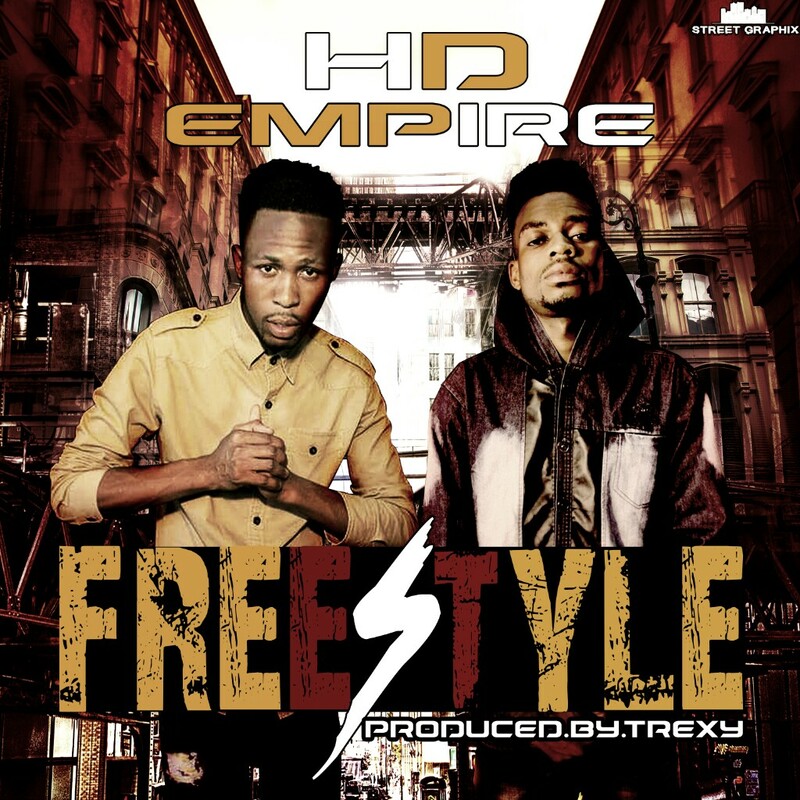 The duo with the hardest flows – HD Empire are back on a Sir. 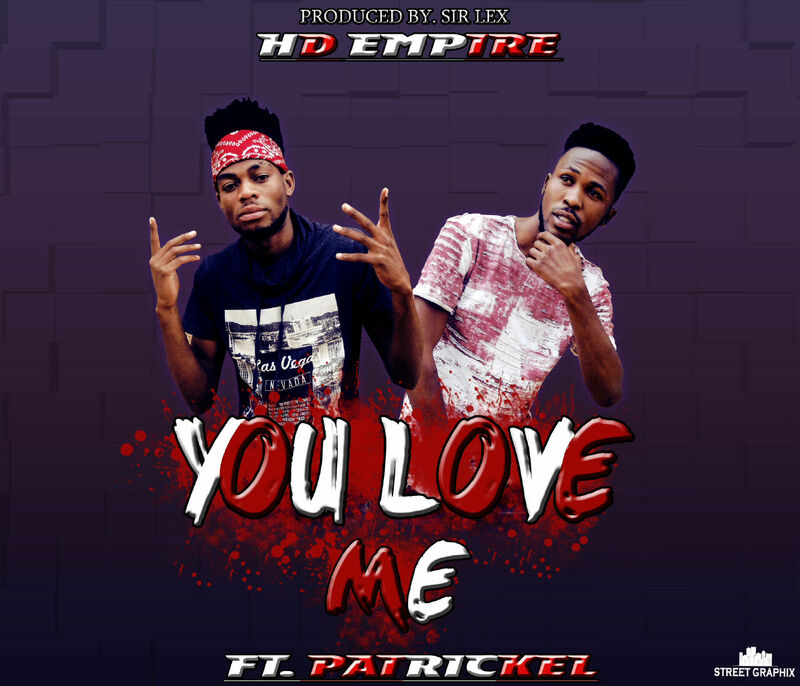 Lex made beat with “You Love Me” enlisting Patrickel. Enjoy! 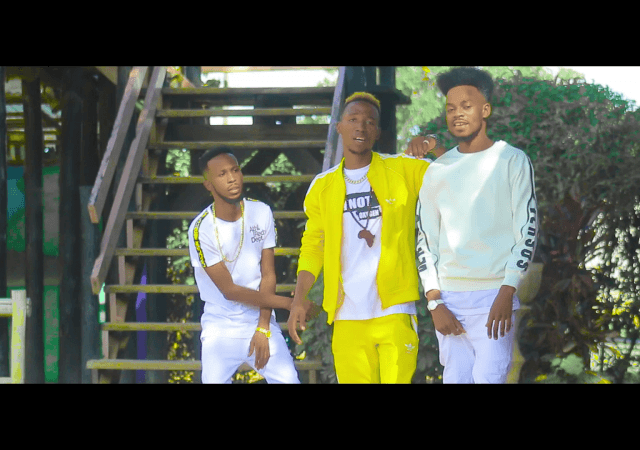 One of the most consistent uprising duo is back with another effort titled “Freestyle” produced by Trexy. 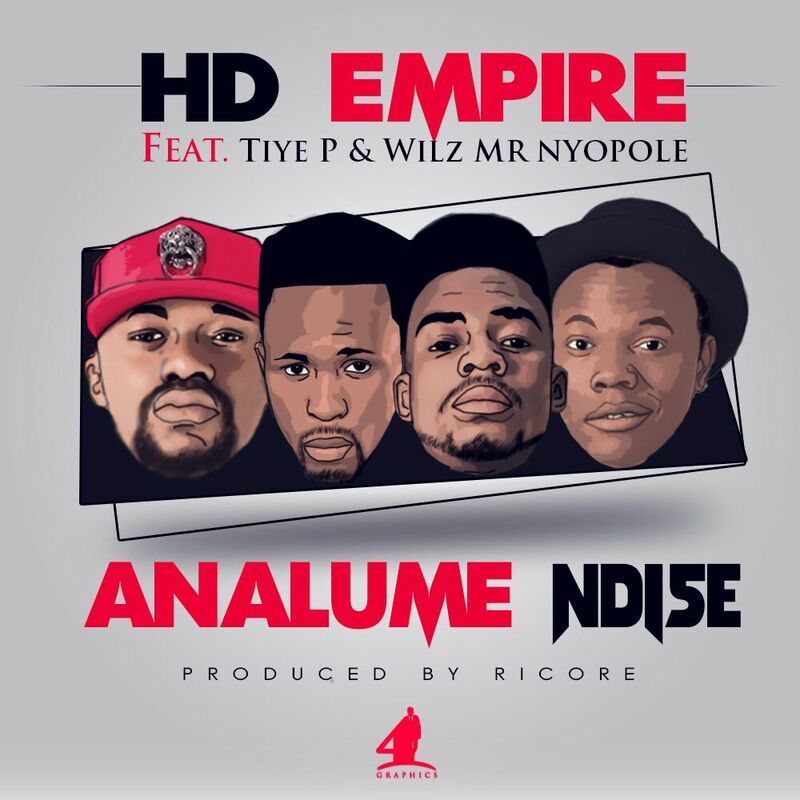 Finally, something new from HD Empire titled “Analume Ndise” on which they enlist award winning rapper “Willz” and “Tiye-P“. 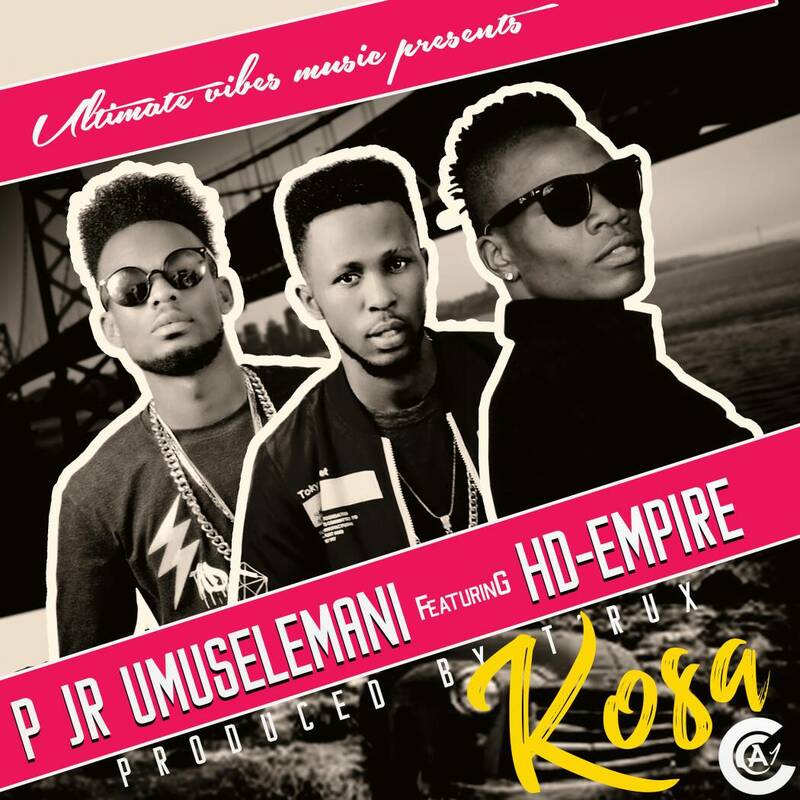 This joint displays the artists’ lyrical prowess and versatility that has made them our favorite rappers.